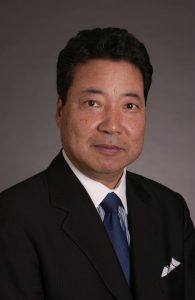 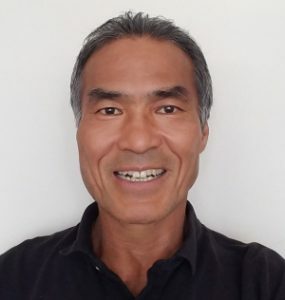 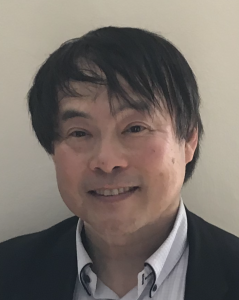 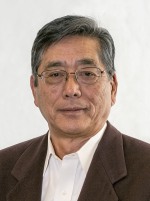 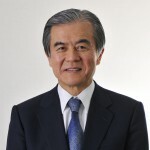 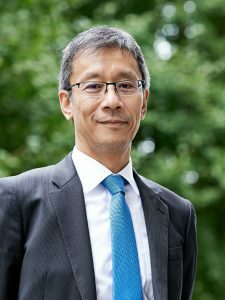 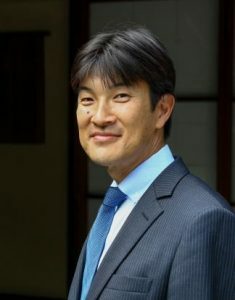 The FUTI Board Appoints Dr. Teruo Furui as a New Member - Friends of UTokyo, Inc.
At the Board meeting held on April 16, 2018, the FUTI Board elected Dr. Teruo Fujii, Executive Director and Vice President of the University of Tokyo, as a new Director. 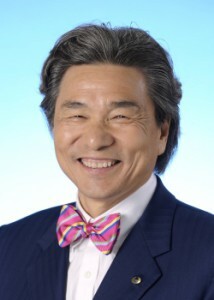 He is also the head of the Division of External Relations at the University. 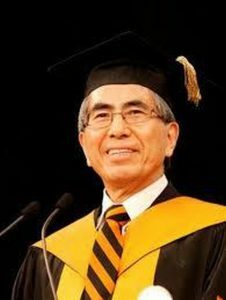 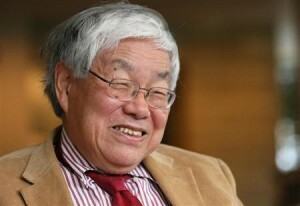 He succeeded Dr. Norio Matsuki, former Executive Vice President of UTokyo, who had been a FUTI Director since April 2017. 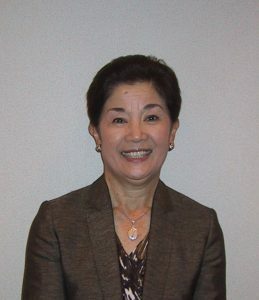 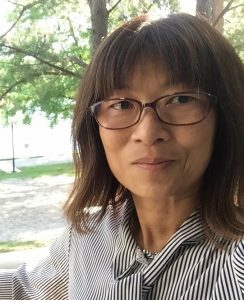 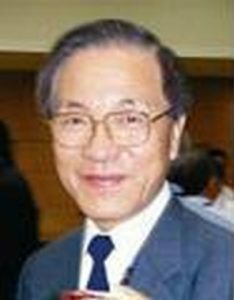 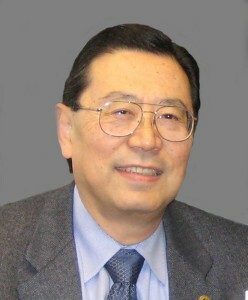 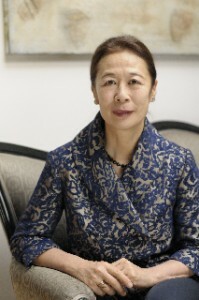 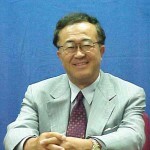 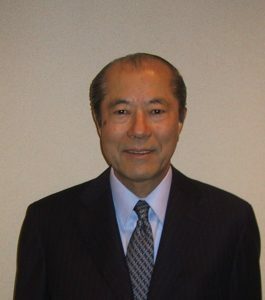 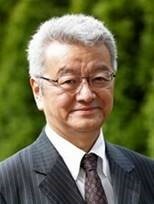 Note: The bio has been provided by Prof. Fujii’s office.